From 2004 to 2011, the decline in smoking among individuals with mental illness was significantly less than among those without mental illness, though quit rates were greater among those receiving mental health treatment. That’s the key finding from a study appearing online today in the Journal of the American Medical Association. Benjamin Le Cook, Ph.D, M.P.H., and colleagues at Harvard Medical School/Cambridge Health Alliance and other institutions used the 2004-2011 Medical Expenditure Panel Survey to compare trends in smoking rates between adults with and without mental illness and across multiple disorders. They also used the 2009-2011 National Drug Use and Health survey to compare rates of smoking cessation among adults who did and did not receive mental health treatment. The researchers found smoking rates declined significantly among individuals without mental illness (from 19.2% in 2004 to 16.5% in 2011) but only slightly among those with mental illness (from 25.3% to 23.8%). 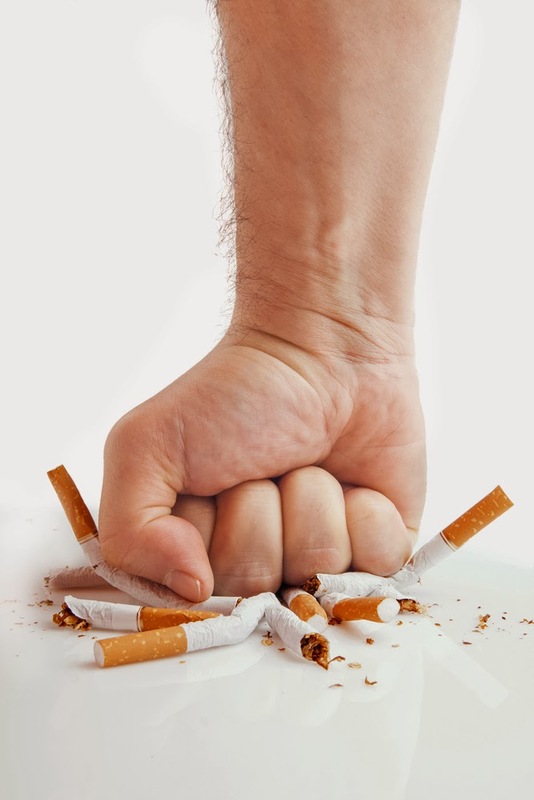 Importantly, however, individuals with mental illness who received mental health treatment in the previous year were more likely to have quit smoking (37.2 percent) than those not receiving treatment (33.1 percent). For more on this subject, see the Psychiatric News article, "Smoking and Mental Disorders: Which Comes First?" Also see the study, "Barriers to Implementing Evidence-Based Smoking Cessation Practices in Nine Community Mental Health Sites" in the new issue of Psychiatric Services.